Have a Soup Swap Party! People will be soup swapping all over the country on January 22nd! It's National Soup Swap Day! Who knew? Have you ever been to a holiday cookie exchange? This is a similar idea, but it's soup! 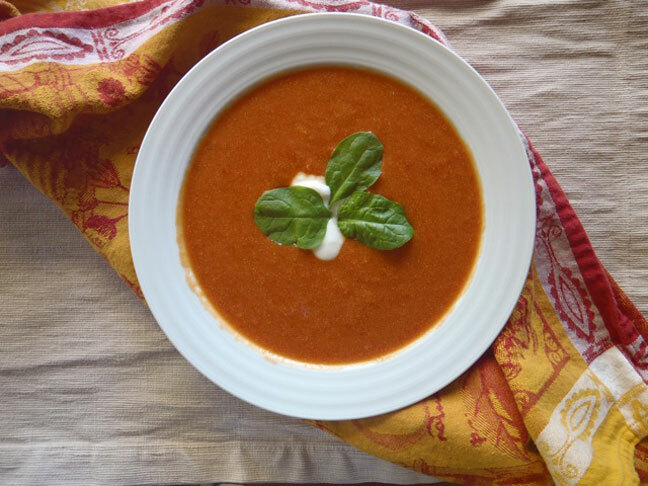 If you can't pull some homemade soup off by this weekend, it's a fun thing to do anytime….. I especially love soups in February, when it's chilly. I just learned about this National "Holiday," and I think it is such a fantastic, fun way to share recipes and good times with friends and family. Also, we busy parents can all benefit from having some servings of soup ready to go in the freezer. Many find this soup-swapping event to be a nice reminder to perform a little good service. As you fill your freezer with new homemade soups, you can empty your pantry of canned soups and donate them to a local shelter! 1. Schedule your Soup Swap Party. 3. Ask each guest to bring six, separate quarts of frozen soup. 4. At the party, put all the soups out where they can be admired. 5. Draw numbers to begin to swap. Place numbers in a bowl for every person who brought some soup. Have each participant draw a number — this is the order that the soups will be chosen to talk about. 6. In the order of numbers drawn, have the guests talk about their soup, and why it's special. What are the flavors? Is it organic? Spicy? Sweet? Has it been handed down by Grandma? 8. Also, my own suggestion here — and I think it's a must — have each guest bring a copy of their recipe to give away with the soup! You'll have a great night, and everyone will have a wonderful variety of soup to take home! To learn more, you can check out more details at National Soup Swap Day. If you have your own ideas about another friends and family community-oriented get together like this Soup Swap idea, we would love to hear those ideas from you by adding your ideas in the comments section below this article.